Made of ABS plastic handle and silver tone stainless steel . 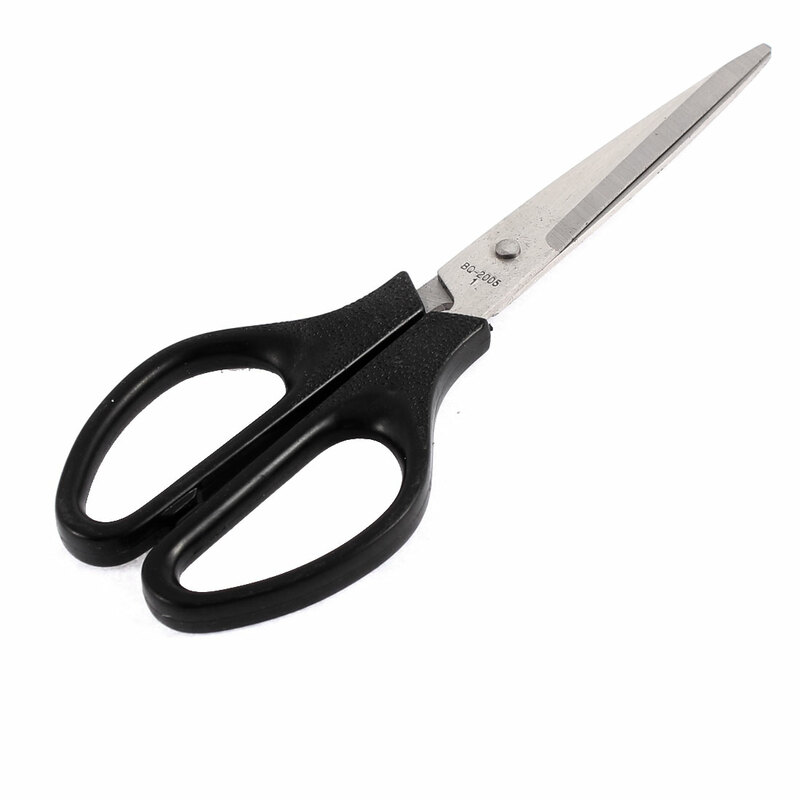 This Scissors can cut and shred papers quickly and easily, suitable for cutting papers, plastic bags, thin pvc plate, etc. Note: Be careful of the sharp , and keep it away from .